The largest city in New Jersey, Newark is also the second-largest city in the New York Metropolitan area. Many big-name companies make Newark their home, including several insurance companies and goods manufacturers. Situated at the mouth of the Passaic River, maritime ports are also a big part of the city’s economy. The Port Newark-Elizabeth Marine Terminal is the oldest container port and one of the busiest on the East Coast. The ports, as well as the extensive transportation system, make transportation another major business for Newark, providing over 17,000 jobs. We Will Transport It works with only the best companies specializing in auto transportation in Newark. 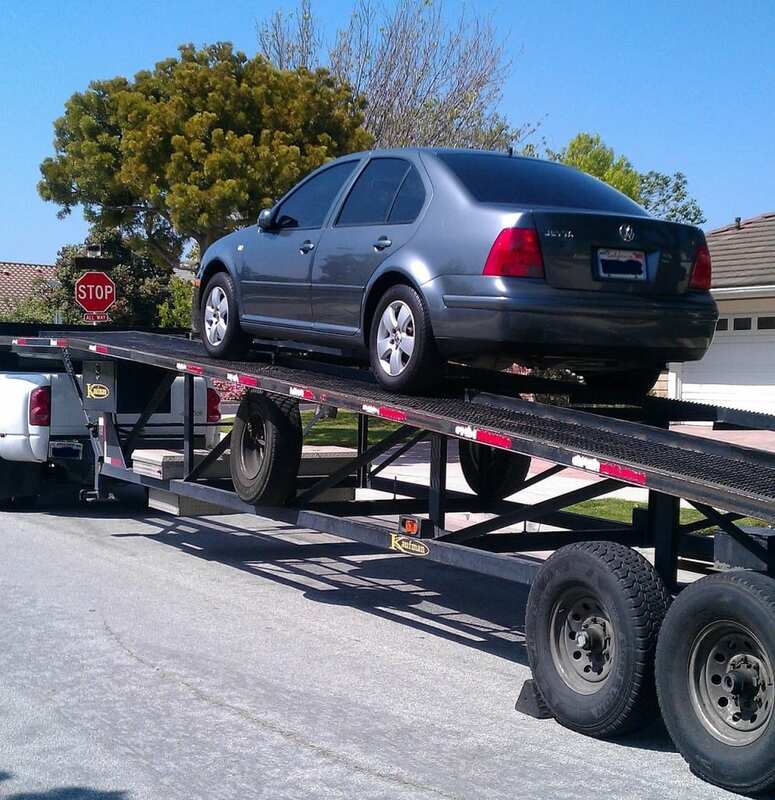 For car transport Newark residents know that We Will Transport It makes moving easy and stress-free. In the northeastern United States, Newark is recognized as a major transportation hub, with air, road, rail, and ship traffic. While the jury is out on where the city’s nickname, “The Gateway City” originated, the ease of access to different modes of transportation do make Newark a real gateway, both to New York City and to the northeastern U.S. as a whole. For domestic car transport Newark shipping companies can make good use of the city’s many interstate highways. 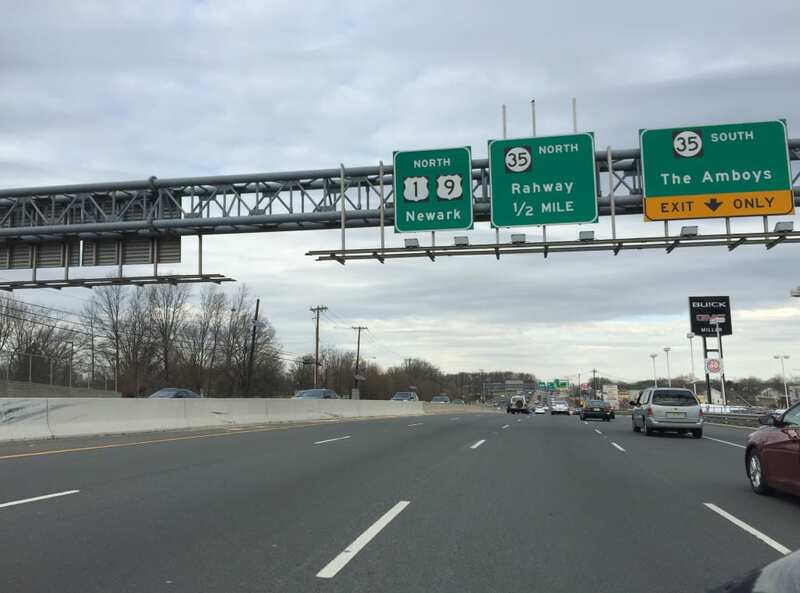 However, several of the major highways are toll roads, including the New Jersey Turnpike and the Garden State Parkway. To calculate the cost of car transport Newark NJ, companies must take into account not just the price of fuel, but also any tolls that must be paid. For live updates on Newark, NJ road conditions, click here or visit 511nj. When shipping a car, there are other factors that you will want to consider. These include the value of the car, the expected weather conditions, and your own budget. We Will Transport It helps you consider all these options when looking over quotes from our list of car transport Newark companies. There are two main types of automobile transport – open air and enclosed. Enclosed transport is more secure, and is usually best for cars which have a high value, like antique or restored classics. For most people, open air transport is the preferred option because of its lower cost. Open air transport is still safe and secure, although it does leave the vehicle open to whatever weather is encountered during the trip. Traveling to and from New Jersey could mean driving through some severe weather, especially if the trip is taking place in the winter. Here at We Will Transport It, we take your vehicle’s transportation very seriously. We know that moving is stressful enough, you shouldn’t have to be worried about your car, too. That’s why we work with only the best car transport Newark NJ services. That means that they must first of all be licensed, bonded, and insured. They must also have a good reputation for quality service. When you submit a quote request through us, we will contact you with several offers from trusted local companies. Our years of experience working in the automobile shipping industry enables us to arrange the best deals and create the easiest experience possible for you.